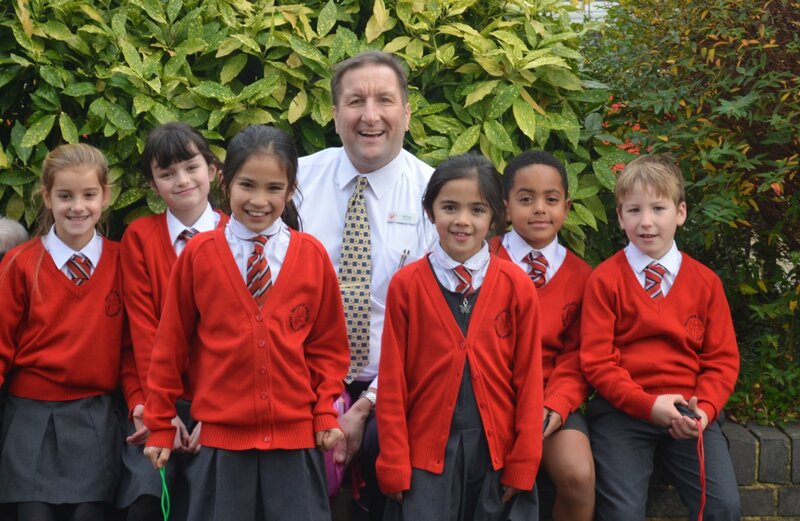 Welcome to the Wallace Fields Junior School website. You will find this site highly informative and useful and hopefully it will answer many of your questions. If you still cannot find the information you are looking for please contact us directly and we will do our utmost to help you. All the staff work extremely hard for the good of the school, and the PTA and governors are all highly committed, where we all work relentlessly to ensure the children are stimulated, happy and safe. We believe that an active relationship with parents and carers is essential and so everyone is welcome and we feel the school works fully and harmoniously with the local community. We have the full range of teaching and support staff from the highly experienced to newer teachers, keeping our approaches to life at school, fresh and vibrant whilst remaining perceptive and well informed. The children enjoy some amazing residential trips in year 4, 5 and 6 and the school boasts many victories in sport along with success in artistic, musical and competitive events all over the county. After looking at our website, why not come and visit us? I am always pleased to show people around the school and to explain a little more about Wallace Fields Junior School.